6:30 a.m. - 7:00 a.m. 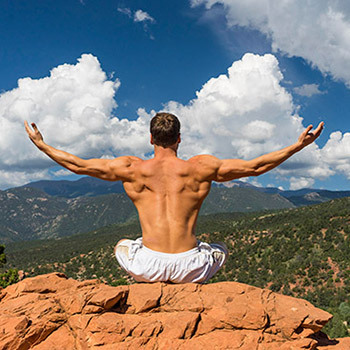 There are three main pillars of overall wellness, according to many fitness experts: muscular strength and endurance, cardiovascular endurance, and flexibility. Increased range of movement in the joints. Increased circulation of the blood to various parts of the body. Increased energy levels (resulting from increased circulation). If you have a mat, bring it, otherwise mats and towels will be provided on loan while supplies last. Register by May 30 to get a personalized profile assessment, which will be reviewed on Day 2 of the conference. The link to take your assessment will be sent to registrants on May 31. Lumina Spark provides highly interactive and fun experiences in which learners explore who they are using an individualized psychometric profile tool called a Lumina Portrait. It provides a colorful framework for better self-understanding and helps people identify how to improve their working relationships with others. By applying the Lumina Spark model, learners can unlock many business benefits. Lumina Spark focuses on increased self-awareness and practical development points to assess and improve communication, teamwork, and leadership. Rebecca Bales has been an expert in organizational development and change management since 1993. She has a background in psychology and human dynamics with graduate work in organizational development. She is the U.S. global partner for Lumina Learning, a worldwide talent development organization. Bales’ personal mission is to change the way people work together to create a true culture shift that transcends their environment into one of human respect and inclusion. Bales is the author of Step Up to the Plate, The Power of Passion and Determination, which focuses on personal change and transformation. She is a co-author with Drs. Ken Blanchard and Deepak Chopra in Roadmap to Success. Meredith N. Black has served as first vice president and chief operating officer of the Federal Reserve Bank of Dallas since December 2016. 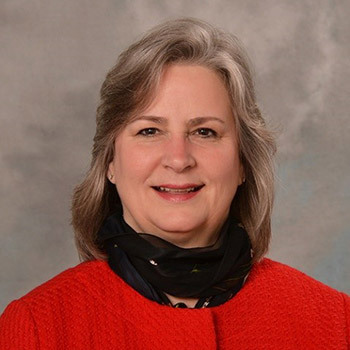 She is responsible for the daily operations and financial performance of the Dallas Fed, including its branches in Houston, San Antonio, and El Paso. Previously, Black was SVP responsible for financial management and information technology groups, serving as the bank’s chief financial, risk, and information officer. She has led or chaired Federal Reserve System committees and workgroups, including the Federal Reserve System’s Technology Services Council. Black holds a bachelor’s in economics from Lewis and Clark College in Portland, Ore., and attended the Southwest Graduate School of Banking at Southern Methodist University. Dr. Lois Frankel is author of the bestselling business bible for women, Nice Girls Don’t Get the Corner Office. With wit and wisdom, she illuminates the ways women unconsciously sabotage their careers, why they do it, and how they can step courageously into their confidence zone. She will explore how social messages, past and present, shape women's workplace behavior; the most common mistakes women make at work; and 10 tips for women to take charge of their career. Frankel loves audience participation so come prepared to ask your toughest career questions. 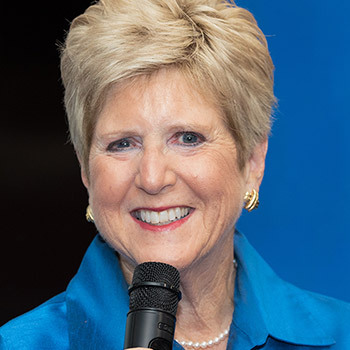 Dr. Lois P. Frankel, president of Corporate Coaching International, is a bestselling author, executive coach, international keynote speaker, and consultant on human asset management, leadership, emotional intelligence, team effectiveness, and personal branding. Her clients include Experian, Goldman Sachs, Lockheed Martin, McKinsey, Microsoft, Nestle, Northrop Grumman, Procter & Gamble, and Walt Disney. She's been a guest on Larry King Live, The Tavis Smiley Show, The Today Show, and 20/20 to discuss her New York Times bestselling books, Nice Girls Don’t Get the Corner Office, Nice Girls Don’t Get Rich, and Nice Girls Just Don’t Get It. Her book Overcoming Your Strengths was named “the best unsung business book of the year” by Fast Company Magazine. So you read Sheryl Sandberg’s Lean In, and perhaps liked it more than you expected to. Now what? The messages in the book are a powerful call to action to do more than just read it and move on. The author’s expressed hope at the end of the book is that women will not only keep talking about the ideas that she raises but will form “Lean In Circles” to facilitate the dialogue. 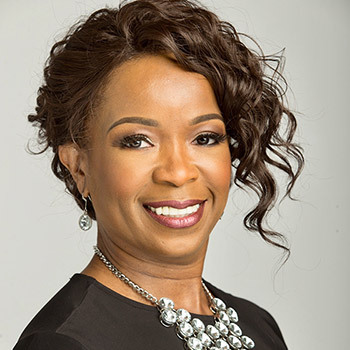 Tamra Gaines, vice president of Experiences & Events with the Cornerstone Credit Union League, will share an overview of Lean In Circles and facilitate one example. 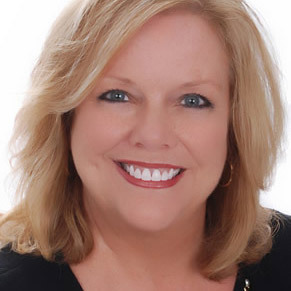 With 23 years’ experience in corporations, as well as associations, Tamra Gaines, vice president, Experiences & Events at Cornerstone Credit Union League, specializes in strategic meetings management, professional development, and training. 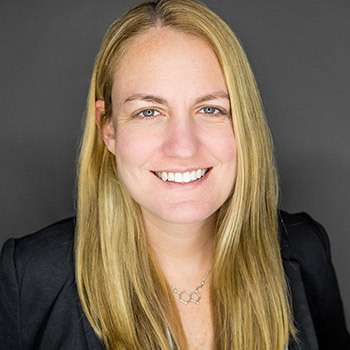 She provides expert knowledge in organization, communication, negotiation, and analytical skills that she applies to conceiving and organizing more than 40 large-scale educational events annually, benefiting Cornerstone members. 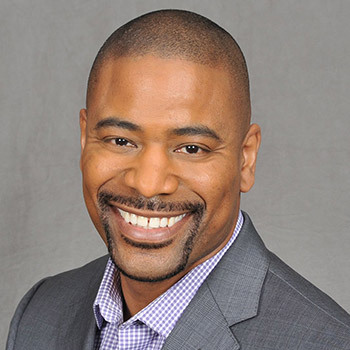 Gaines is also an accomplished public speaker and a mentor to professional meeting planners. Through her public speaking events and professional volunteer service with Big Brothers Big Sisters and others, she developed a strong desire to educate and motivate others to stretch toward their potential. She captured these lessons in her book The Pillars of Confidence that explores specific actions individuals – women especially – can take to be more confident in their professional and personal lives and become more effective leaders. 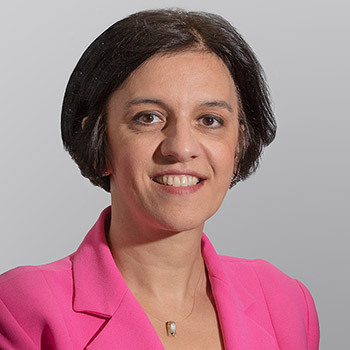 Eleni Giakoumopoulos is corporate communications manager with the World Council of Credit Unions. She has 20 years' experience in 15 countries in Europe. Her diverse background includes managing European Union cross-border cooperation programs through consultancy, membership recruitment for a national trade association, content development for print and digital media, and directing career services in an educational organization in Northern Greece. Previously, Giakoumopoulos was part of board communications at an international finance institution, working with ministries of finance and foreign affairs supporting economic development and regional cooperation in the Black Sea region. She is part of the Global Women’s Leadership Network and a member of the International Association of Business Communicators. She holds a master’s in global marketing from the University of Liverpool. Monica Johnson is an author, mentor, educator, TED presenter, and business professional with 26 years' experience in cost, taxation, and operational management with a Fortune 100 company, United Parcel Service. Johnson empowers women to reach their highest potential. She uses her engaging personality, contagious energy, and coaching experience to spur people to action, reclaim themselves, conquer their problems, pursue their dreams, and find their own sparkle and shine. She speaks the truth in love without holding anything back and has written her first book, Shift from Broken to Breathtaking: Don't Let What Happens to You Break You. Determine your critical actions steps. Join us in defining your winning plan! Julie Kratz is a highly acclaimed leadership trainer who led teams and produced results in corporate America. After experiencing her own career pivot point, she developed a process for women leaders to build winning plans. Kratz is a frequent keynote speaker and executive coach on gender equality in the workplace. She holds an MBA from the Kelley School of Business at Indiana University, is a Certified Master Coach, and is a certified unconscious bias trainer. Her books include Pivot Point: How to Build a Winning Career Game Plan and ONE: How Male Allies Support Women for Gender Equality.